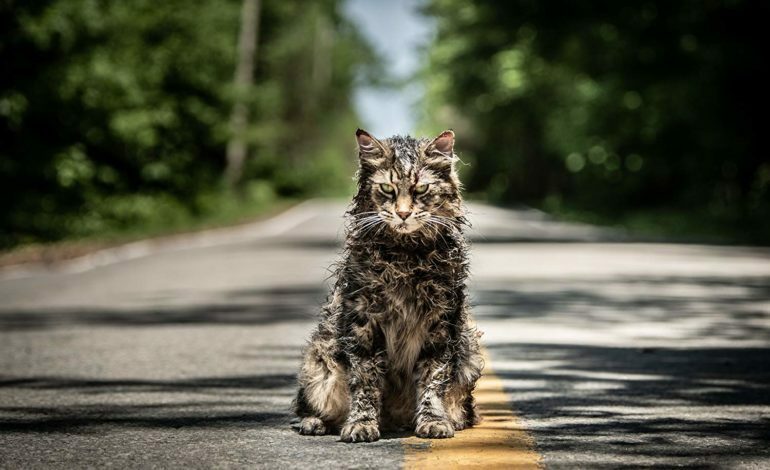 Pet Sematary is a traumatic and disturbing tale that pushes the boundaries of what audiences are willing to endure. Even the trailer for the upcoming horror/thriller will fell the faint of heart. Its willingness to cross boundaries makes the Kevin Kölsch and Dennis Widmyer–led film a perfect candidate to close the prestigious South by Southwest Film Festival. The film will make its world debut at SXSW’s closing night on March 17. The Stephen King adaptation stars Jason Clarke as the desperate Dr. Louis Creed. The horror story sees a family move into a rural town that contains an eerie, ancient pet cemetery. After tragedy strikes, the despondent family relies on the town’s supernatural graveyard to remedy their despair in the wake of their exceptional loss. Louis Creed and his wife, Rachael Creed (Amy Seimetz), must destroy their malicious creation before it kills them. The story captures the desperate pain within severe depression and highlights the horrors of our past. Paramount Pictures remakes the film three decades after the original adaptation. The studio hopes to succeed on a scale comparable to that of the recent King adaptation, It (2017). Warner Bros.’ It saw incredible success and grossed $700.4 million in the global box office against its $35M budget. See the full SXSW lineup here and check out the trailer for Pet Sematary below.